Whether in your office or out and about, during appointments or at home: JUNE5 is your analysis to go — always with you and available immediately. 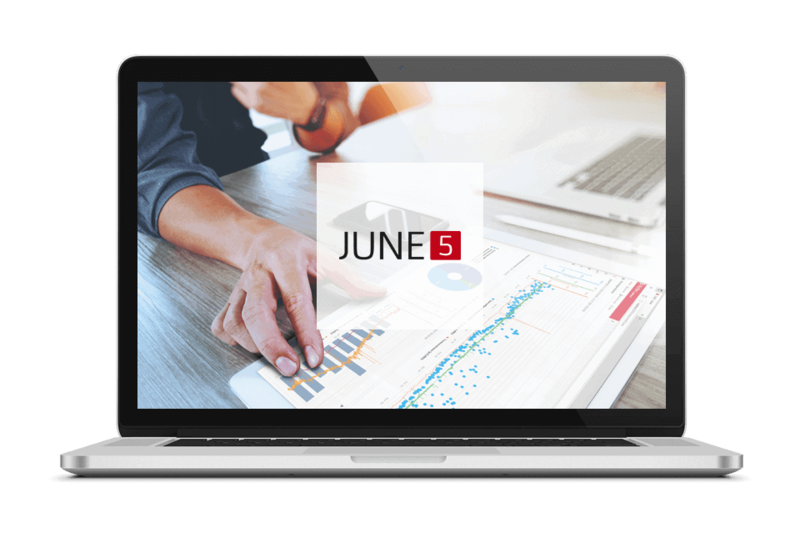 JUNE5 allows you to access all information and data surrounding your plants in real time. Using your smartphone or tablet, you can use the convenient user interface to retrieve and evaluate the desired data using simple gesture control. Achieve comprehensive process control through the clear display of information in graphs and diagrams. Generate reports for further evaluation and analysis in a matter of seconds. e.g. Web SCADA, Security, alarm systems, etc.